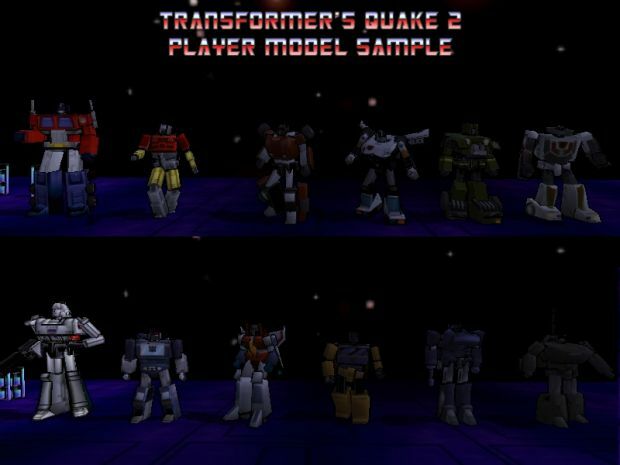 Plugin Player Model Pack For TFQ2, Includes many new player models and updates several old ones. It is recommended that you erase your old player folder first at: Quake2\TFQ\Players As some sub folders have been renamed to save space and fix skin linking issues. Plugin Player Model Pack For TFQ2, Includes many new player models and updates several old ones. As some sub folders have been renamed to save space and fix skin linking issues.